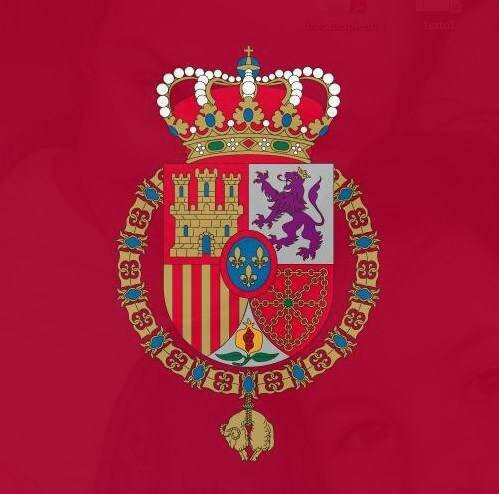 King Felipe and Queen Letizia mourned the victims of this week’s airplane crash while on a visit to France. King Felipe and Queen Letizia were beginning the first state visit of their young reign when a German airliner traveling from Barcelona crashed in France. As a result, they suspended the state visit and instead focused on responding to the incident. “We would like to express our most sincere condolences, from the bottom of our hearts, to families that have lost loved ones,” said the King at Elysee Palace in Paris. 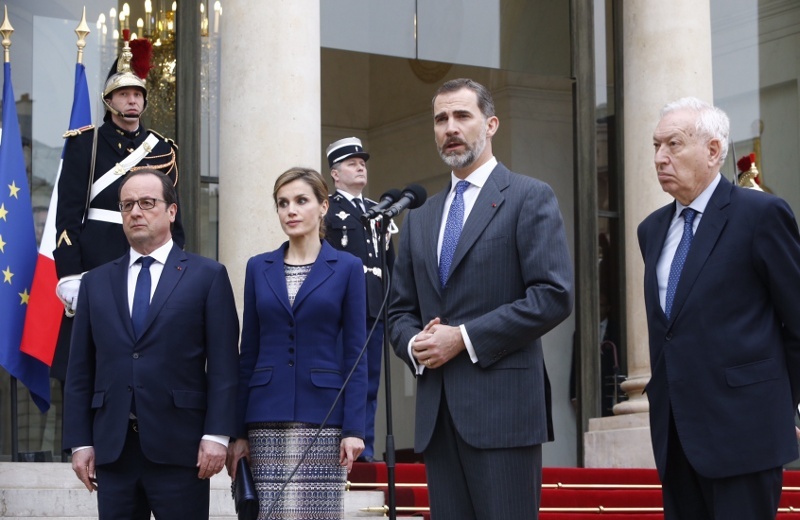 King Felipe and Queen Letizia also visited a French command center dealing with the crash aftermath. 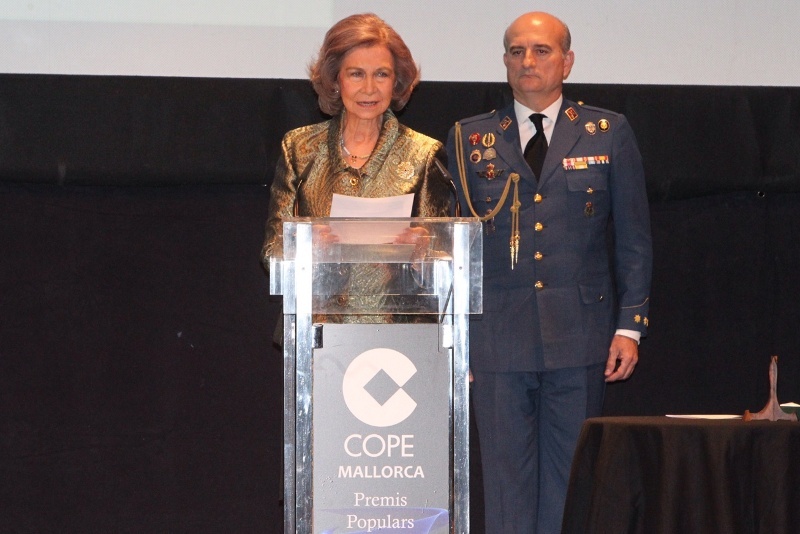 Last week Queen Sofia remembered the victims of the terrorist shooting in Tunisia while receiving an award for her commitment to Mallorca. Queen Sofia is known for being a fan of vacationing at Marivent Palace in the island of Mallorca in eastern Spain. She goes on extended stays, often takes members of her extended family and promotes charitable causes.